Ukraine’s state gas company Naftogaz has announced a “radical” increase in transit fees for Russia’s Gazprom. "Ukraine has finally radically hiked transit fees for Gazprom (in full compliance with European principles)," said the head of business development of Naftogaz Yury Vitrenko on his Facebook page. “Gazprom's long-term efforts to bypass Ukraine have found an appropriate response," he added. Vitrenko didn’t specify the new prices for Gazprom. Previously, the fee was $2.70 for the transportation of a thousand of cubic meters of gas per 100 kilometers. According to Russian Energy Minister Aleksandr Novak, Russia has no plans to abandon gas transit through Ukraine, but isn’t going to extend the contract on unfavorable conditions. 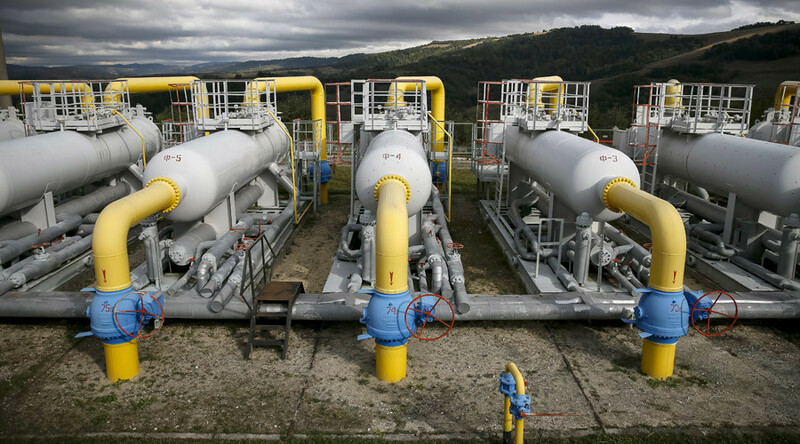 The Russia-Ukraine gas transit contract expires in 2019. To reduce the dependence on the Ukrainian gas supply chain, Gazprom intends to build the Nord Stream-2 gas pipeline. 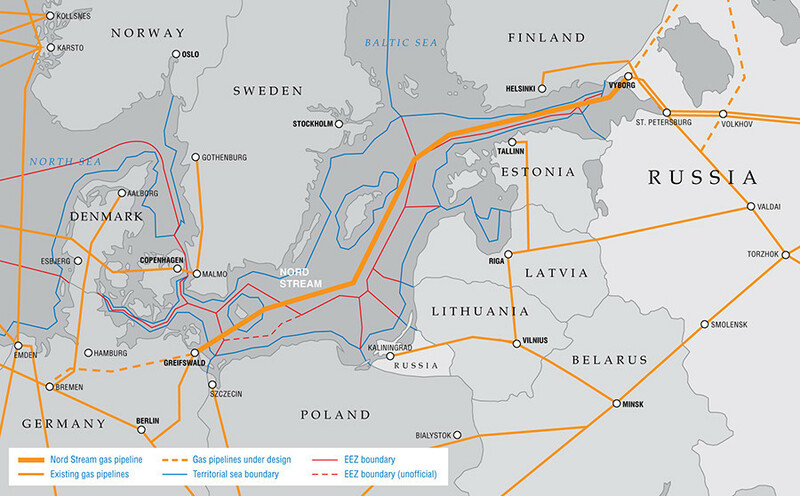 It will have two new pipelines to deliver an additional 55 billion cubic meters of gas annually from Russia to Germany via the Baltic Sea bypassing Ukraine, the Baltic States and Poland. Nord Stream-1 started in 2011 despite strong opposition from Eastern European countries. The same countries want to thwart the expansion of the existing pipeline, saying it puts pressure on the EU, its eastern members and its eastern neighbor and will also allow Germany to dominate the European gas market. Ukrainian Prime Minister Arseny Yatsenyuk said Nord Stream-2 gas pipeline project would deprive Kiev of $2 billion revenue. In October, Russia began to construct the Ukhta - Torzhok-2 gas pipeline, which will supply gas to the Nord Stream-2 system. Gazprom intends to finish works on Nord Stream-2 by the end of 2019.